Sälen Snowmobile safari is located at Högfjällsgården / Appetito or at Lindvallen opposite of CirckleK. We gather about 15 minutes before departure to try out the helmet and if you need to borrow snowmobile overalls & boots, these are available for renting. Of course, your own warn winter clothes and real winter boots will work. You must bring gloves! 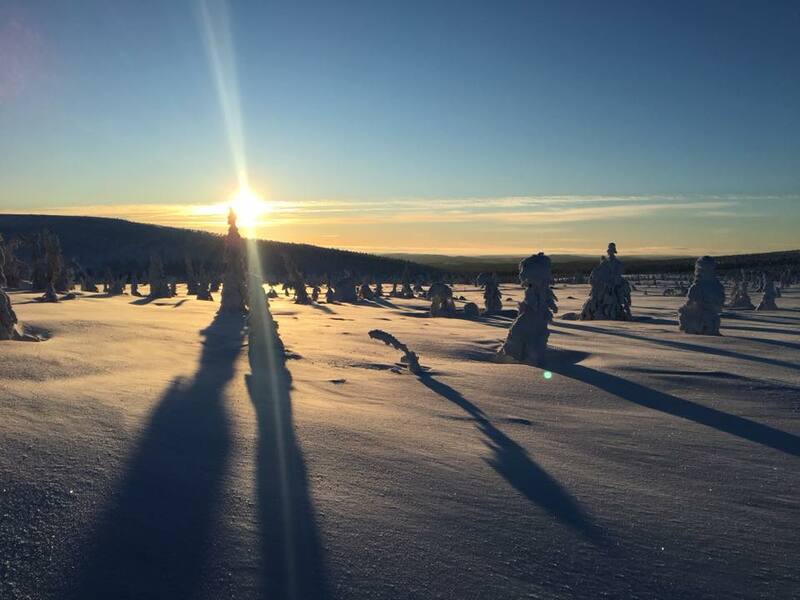 Before the departure, your guide will show you through the snowmobile’s function and driving technique as well as important things to consider during the journey up to the fantastic mountain. 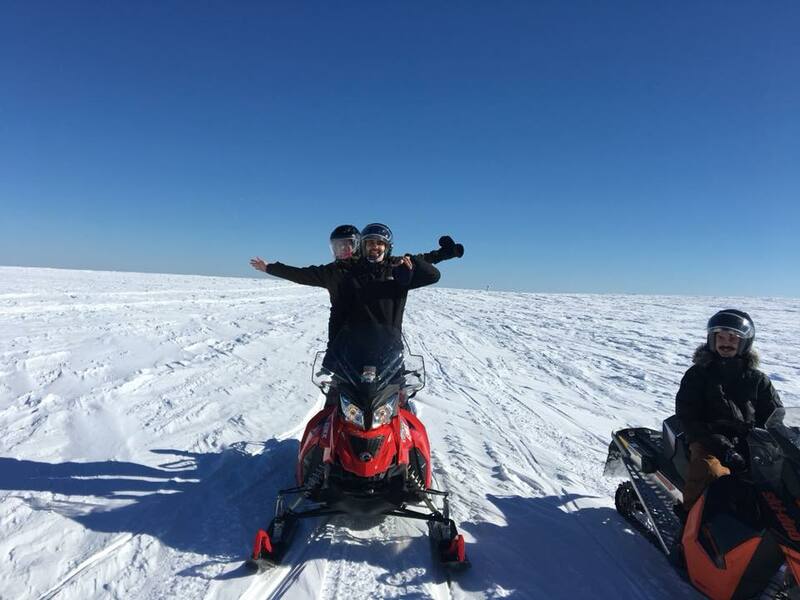 You can be a maximum of 2 people per snowmobile – please let us know when booking how many you are on the trip and if you have smaller children, they can sit in a slegde pulled by a snowmobile. For small children, it is recommended to sit together with an adult in a sledge – please bring a warm blanket to keep your children warm! Cold days -15 and more, we recommend that you do not bring small children. 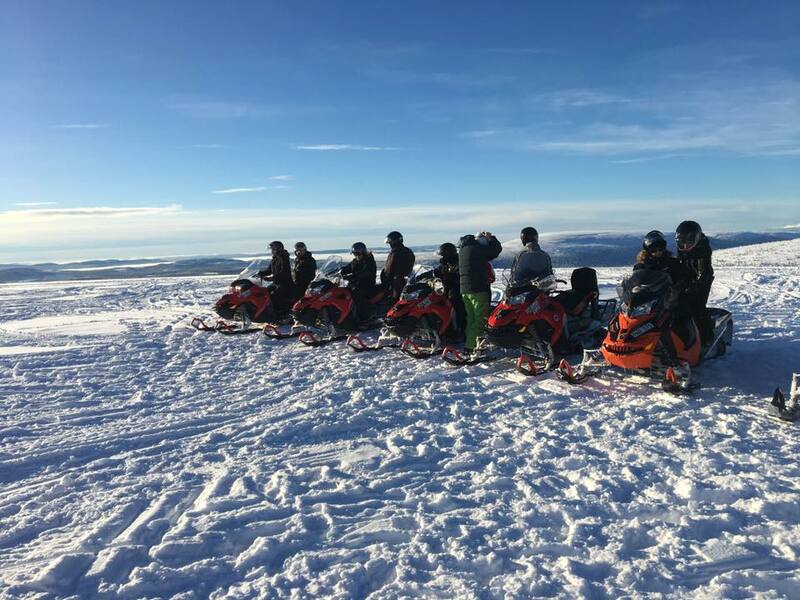 – Our longer trips can be booked if you are a group of at least 5 snowmobiles. – max 2 persons on each scooter. – Minimum age for driving a scooter is 16 years with driver’s certifikat or driving license. In case of greater damage to the scooter, there is a self-liability risk of 10000 kr. In case of minor damage, the actual cost must be paid for spare parts + labor cost. Self-liability risk for personal injury is 5000 kr. These self-liability risks are paid by the lessee.